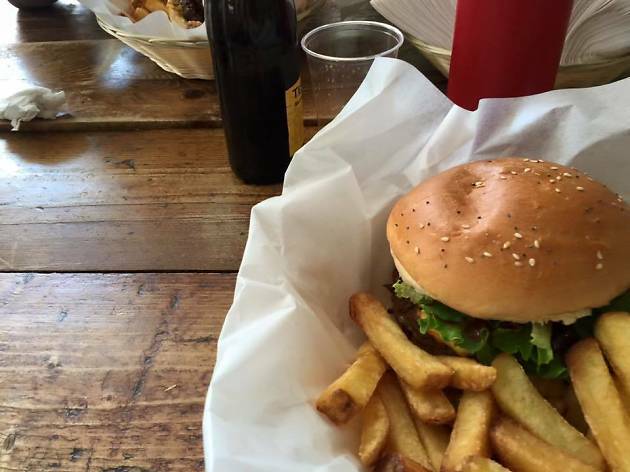 Lausanne's original gourmet burger restaurant remains a popular choice. 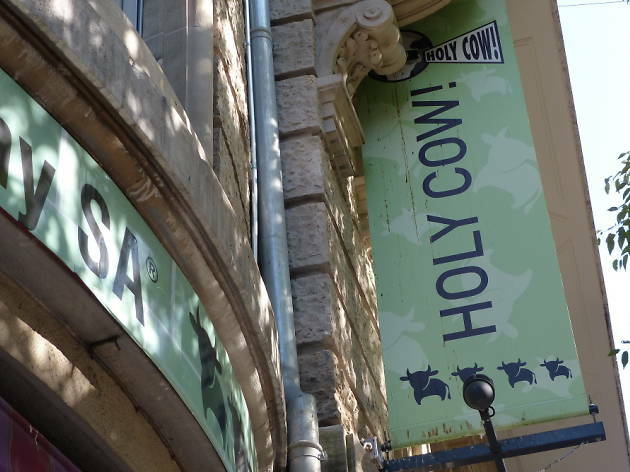 Born in Lausanne and now boasting several branches in Switzerland, Holy Cow! 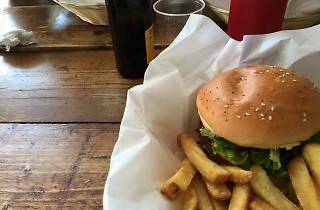 has played a large part in the rise of gourmet burgers in the country. Using locally sourced ingredients, it serves up succulent beef patties, generously sized, with an imaginative variety of toppings. Opt for the classically delicious Smokey Big Cheese and Bacon or push the boat out with a Yo Ginza Beef which comes with teriyaki sauce and wasabi mayo. Its chicken filet burgers match the beef for quality, though the chick-pea and lentil vegetarian patties can be a little claggy. Crispy fat chips and beer from local micro-brewery Docteur Gab’s make up the satisfying ‘menu’ option. Lausanne has thoroughly embraced this place, but thankfully the recent revamp of its larger restaurant in Bel-Air has catered for demand and it’s no longer as cramped as it once was. It also has a smaller outlet off Rue de Bourg (temporarily closed at the time of writing).